Depending on what kind of day I’m having I might be able to brush off the niggle that is church politics or I might get really cynical and let my frustration out to those around me. Unfortunately, like any workplace, organisation, or business (for profit or not), churches have politics. As a Youth Pastor it is important to be aware of this reality and be able to deal with it in a healthy manner. When you start as a Youth Pastor you walk in pretty blind to what the higher echelons of church management deal with. Whether it be a pastoral team, the leadership team (elders and deacons), or even a ministry area (youth, families, childrens, mens, womens etc.) it takes time to grow in understanding of the culture of the church and its leadership. (1) There are many good and well-meaning people who do not seek to be involved in church politics but because of the church’s culture they can’t help it. With leadership and responsibility comes with it certain parameters and a certain culture. Even a new person to a leadership role can be swept along without realising they’re in the middle of some sort of politicking. I don’t believe most church members seek to be part of a team that is dysfunctional or unhealthy in this way. (2) Talking about the topic of church politics brings with it a negative tinge. Not all politics in a church is bad, sometimes it is necessary. But even using the term ‘politics’ in the church setting conjures up ugly and dysfunctional images. (3) I, like everyone else, bring my own set of assumptions and experience to church and its leadership. I recognise that growing up as a Pastor’s Kid, where church was all-consuming, has impacted me more than I probably realise. Seeing, hearing, and knowing what churches are like at every level and observing how they operate from a young age provides a unique insight, for better or worse. With that said, it is worth outlining a few points about what to be aware of when settling into the Youth Pastor role, particularly as a ‘newbie’ or in a new church. First, you are being watched by everyone. The Youth Pastor role is an unbelievably important and strategic role in the church. I believe this to be the case. But it is also a role where you are being watched – your character, your interactions with people, your words, and your actions. Everything. Even before you step into the congregation for your first Sunday people already know of you and have certain expectations about what you will bring to the church. They will watch you from day one and will continue to do so throughout your tenure. Second, people will talk about you. Just realise that people will talk about you without you there. They will talk about your personality, about the actions in leadership you take, about what you wear on a Sunday, about how you relate to the ‘young people’, about how you make conversation with them, and what your family is like (if you have one). Hopefully, when they do speak of you they will speak kindly and positively, but don’t be surprised if there are some negative critiques too. Third, many people believe they can do your job. While you have been brought in for the Youth Pastor role there will be plenty of people who believe they can do your job. So, you will find people coming up and suggesting the best way forward in various ministries you’re responsible for. This could be anyone from the 15-year-old in the youth group, the new leader on the team, the parent who isn’t happy with what’s going on, or even the Senior Pastor who was a Youth Pastor 20 years ago and doesn’t believe things have changed that much. This is not to say that input from others is not valid, it most certainly is! But, that feedback and word of input needs to be sifted and thrown back and forth with other leaders in the ministry area. This is why it’s important to have a team of leaders. Furthermore, this is why it is also important to work out what you believe is the best strategy for reaching young people, what you’re focussing on, and what that looks like in the week-to-week. Discerning this occurs through your relationship with Jesus, prayer, reading about youth ministry, experience, conversations with other pastors, and with the volunteer leadership team. Fourth, you will not please everyone. The quicker you come to terms with this realisation the better for your own emotional health. While those first 12-18 months will generally be quite ‘honeymoonish’ there will come a time where you will begin to hear what people are really thinking. This is where the fun begins. 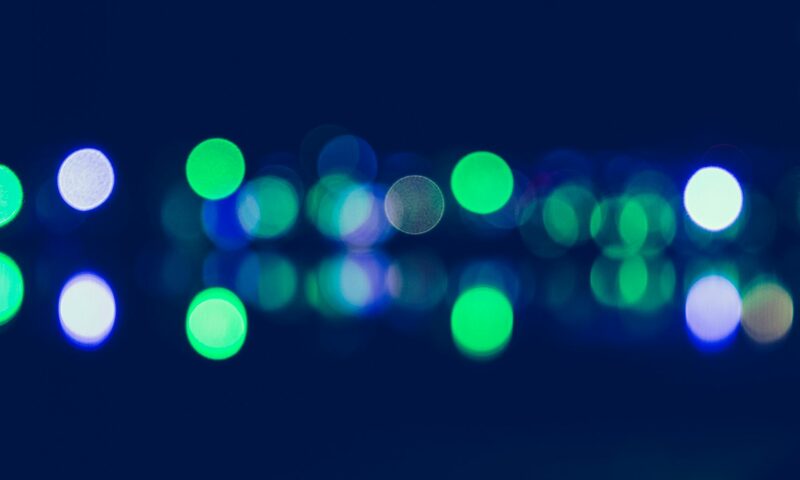 This is where people believe they know you, you’ve been around long enough to build some trust (hopefully), you may have implemented a few little changes here and there, and now feedback on what is actually happening begins to rear its head. In this stage you will find people have strong ideas (refer to my third point) but will also want to see the success of what you’re wanting to achieve too. At this point change may be easier but negative feedback will also come. Being clear on where the youth ministry is headed will make this easier. Fifth, your ministry is not solely about teenagers. You’d think that the term ‘Youth Pastor’ would sum up what you do, working with teenagers. This isn’t the case. In reality you are the pastor to the youth but also have working relationships with many of parts of the body. While the youth ministry and the young people is one aspect to your role other important relationships include the Senior Pastor and other colleagues, parents, the church leadership team, other ministry leaders, young adults and other volunteer leaders, just to name a few. With the role comes the actual task of delivering a youth ministry but this all occurs within the context of the wider church. For example, this means when seeking to set dates for the youth ministry you need to take into mind the rhythm of the church and important dates for other ministries of the church. An example that comes to mind for me is setting a Youth Leaders Retreat at the end of the year. I could just put a date down and run with it but I am conscious of where the church meetings are, what the lead up to Christmas means for various church activities, when people are on the music team for Sunday mornings, and the like. The ministry you’re responsible for works within the context of the rest of the church. 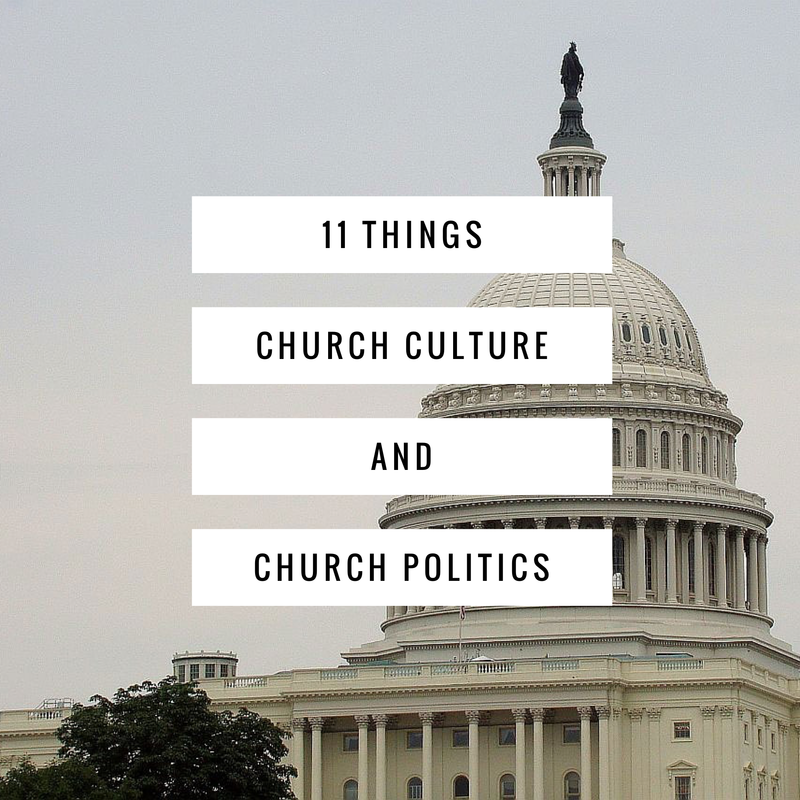 Church culture and church politics are something to be aware of when you’re a Youth Pastor. I wish I had known more about his when I first stepped into a paid gig. It can be hard stepping into a church leadership position believing you must get on with everyone, being their best friend. At the end of the day you can’t be, but you can be a leader who takes the responsibility of their position seriously and show others how to ‘do’ youth ministry in a healthy manner. It is important to do the work God has called you to as you lead the youth ministry. Keep your head down, fight the battle worth fighting for, and pray about the church constantly. Don’t go about injecting yourself into things that you don’t have any influence over but help those around you lead well. Make sure you keep your heart and conscience clear, don’t let any relationship breakdown or uncomfortable church politics fester so you become bitter. And fix your eyes on Jesus, be generous in grace, and hold firm to the Gospel for yourself and those around you. A while ago I wrote a post about what I wished I knew when entering youth ministry. This is part eight of a series dedicated to elaborating each of those eleven points. You can read part one, part two, part three, part four, part five, part six and part seven here.